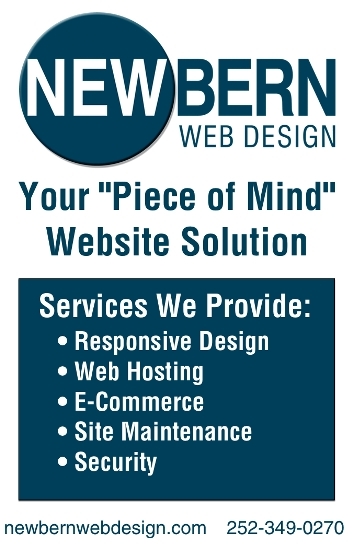 New Bern Now’s Community Blog was created in 2009 with the concept, “you build it and they will come” and it rings true today! In the beginning, I would stay up until midnight trying to think about what to write about New Bern. Now, I receive press releases and community information from local residents and visitors alike. When some people hear the word “blog”, they think of ranting and raving online. This is not the case with NBN’s blog. Our blog is a place where people share resources and we have a strong stance on “Promote, Not Demote”. We will not allow any negative comments, as all comments are screened prior to publishing. The blog is a “Diary of New Bern, North Carolina”. We receive information and we also travel around town on a regular basis to write about, photograph, and video the latest happenings. If you want to spread the word about a local event or have tips and tricks for viewers, you can send us an email and we will publish it on the blog. 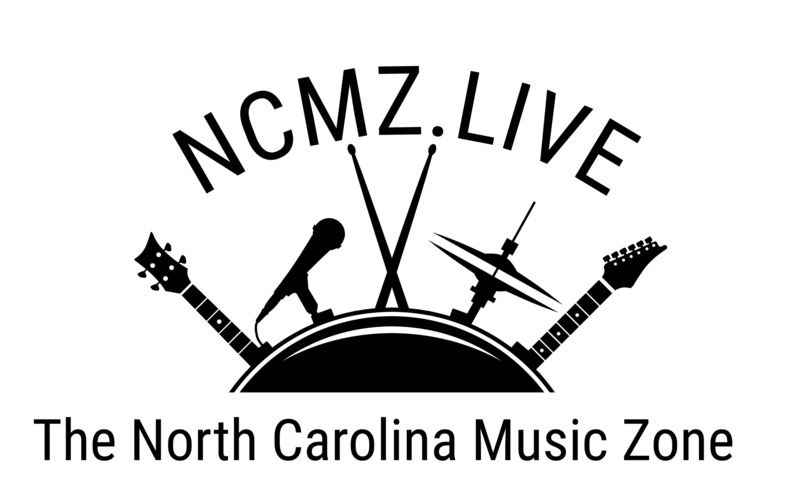 All information about events will be added to New Bern’s Community Calendar. If you don’t have an email account, or have questions, please call us at 252-259-6853 and we would be happy to talk with you. Thanks for visiting New Bern Now. Tell us what you think by commenting below. You can also find us on Facebook. If you enjoy what you see, press the “like” button!